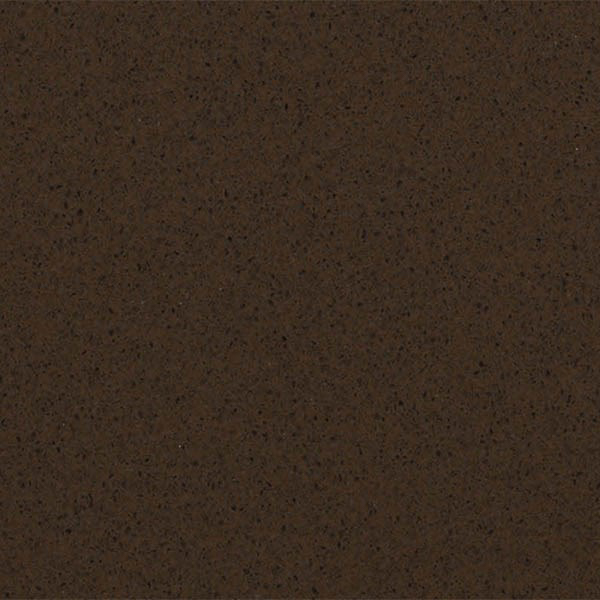 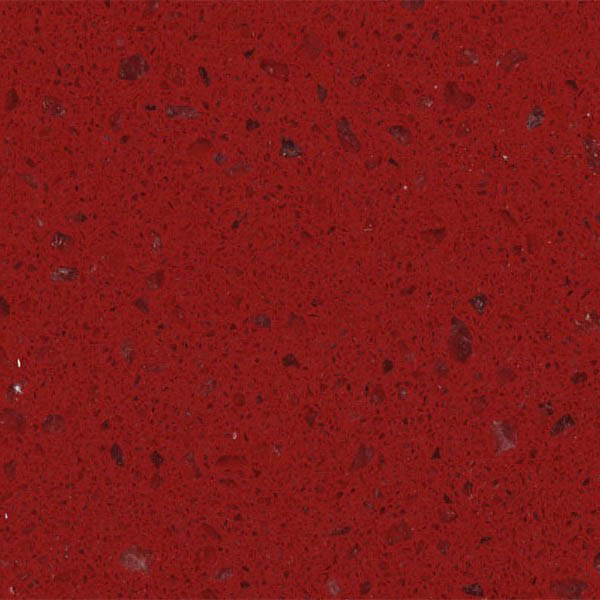 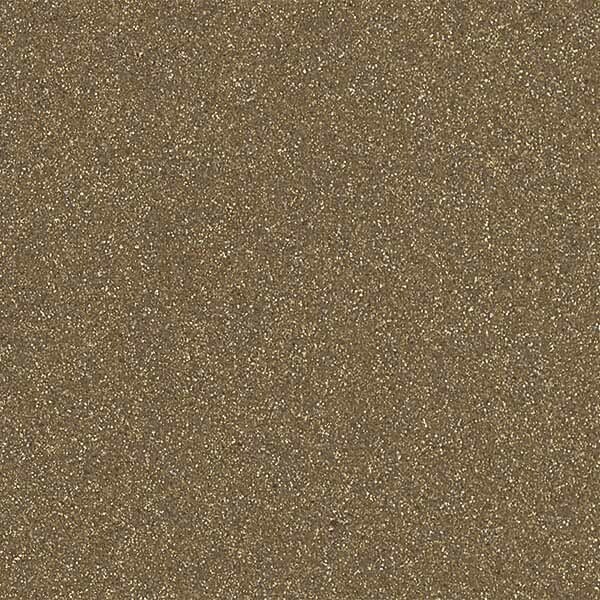 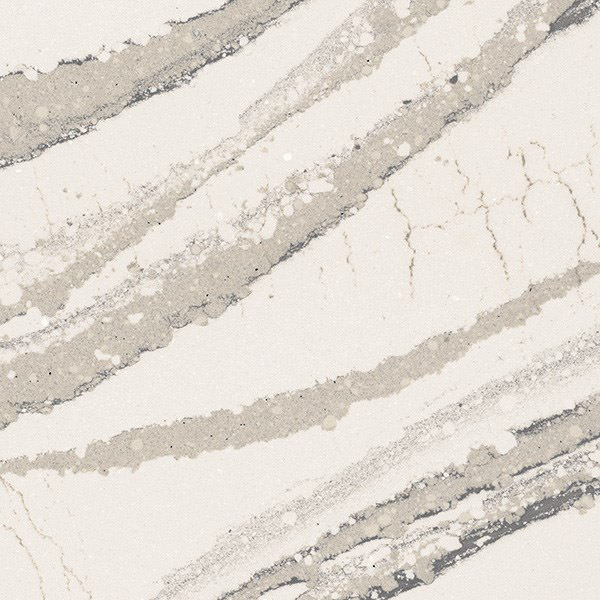 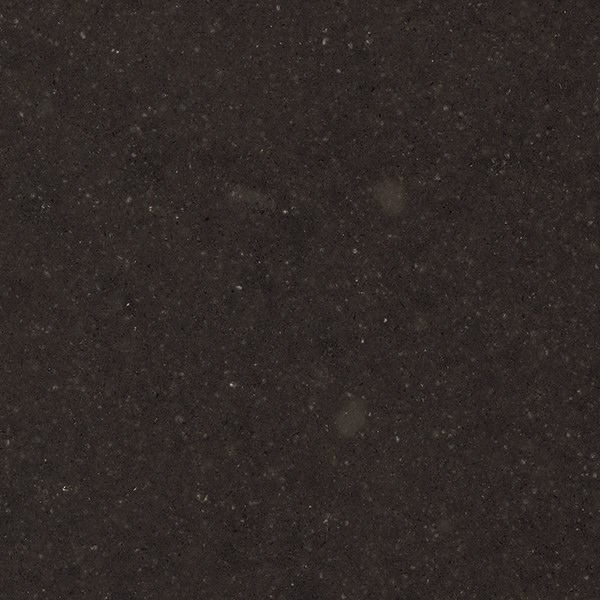 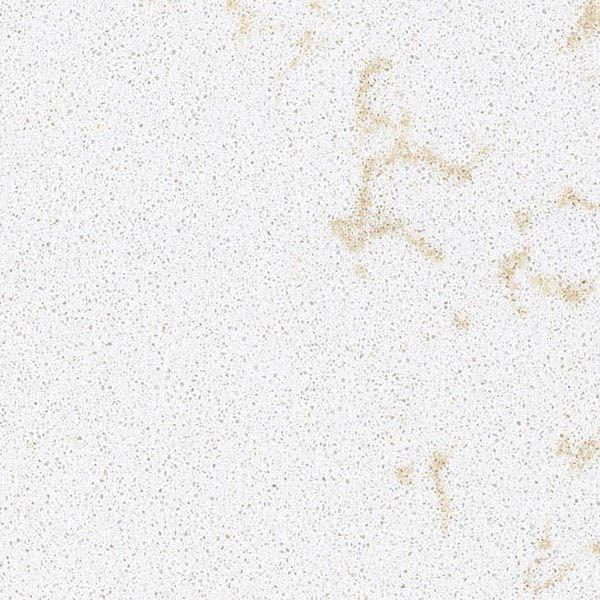 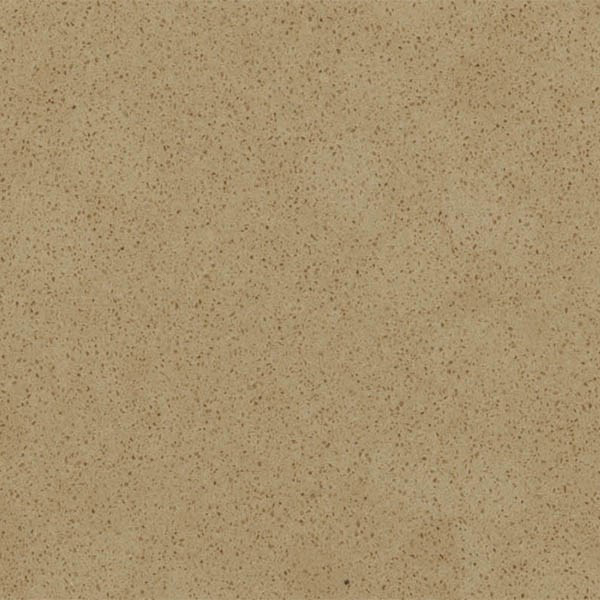 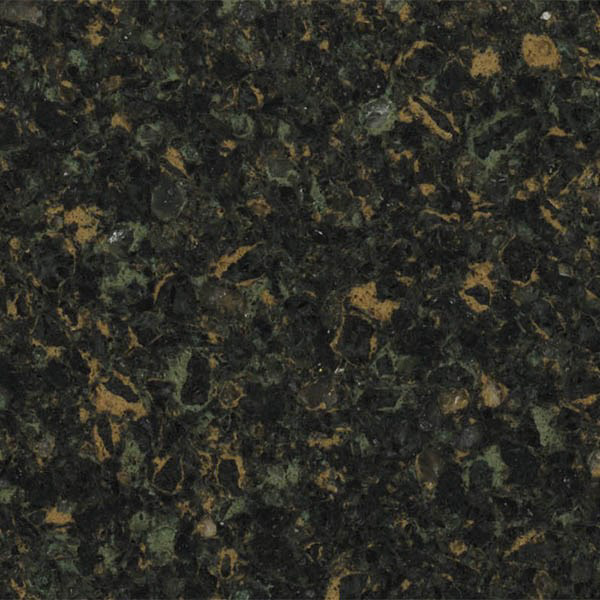 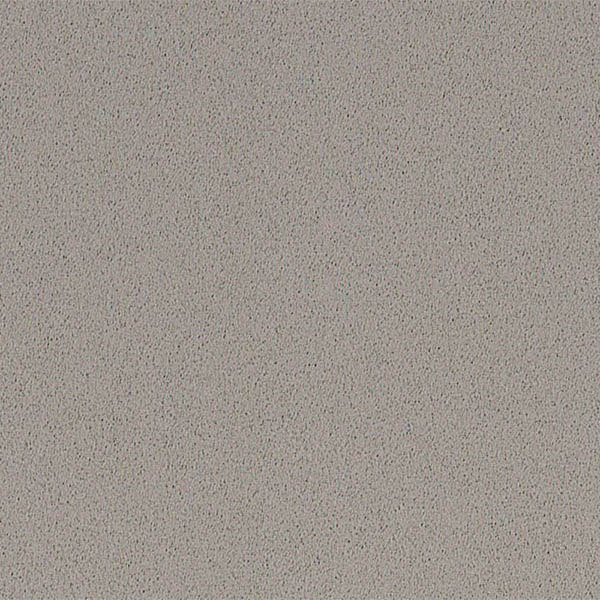 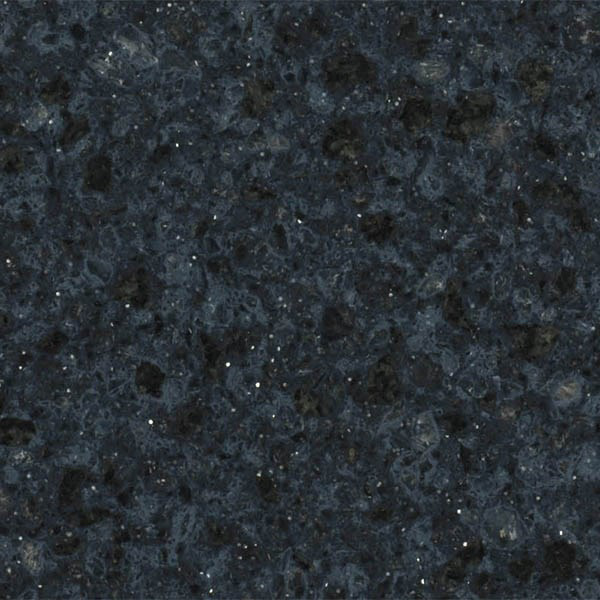 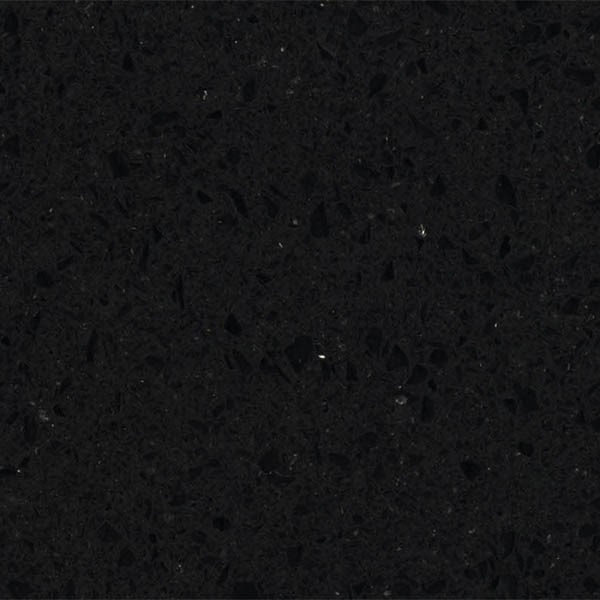 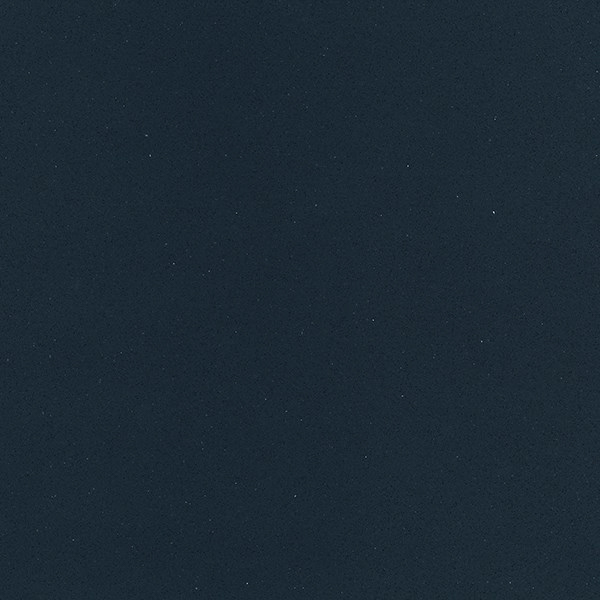 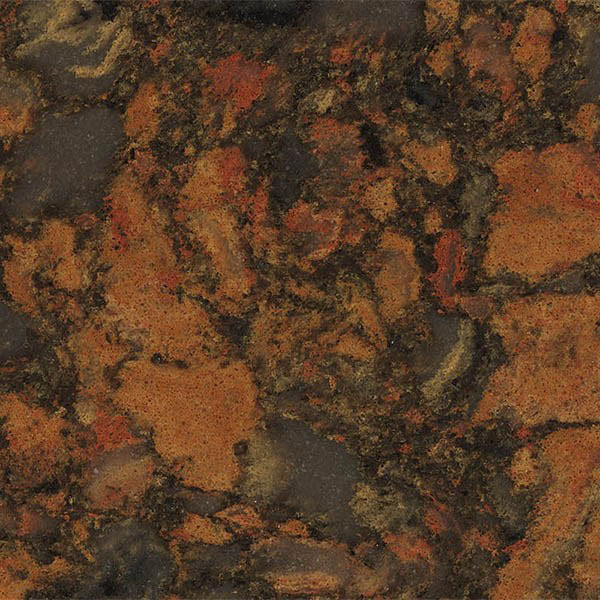 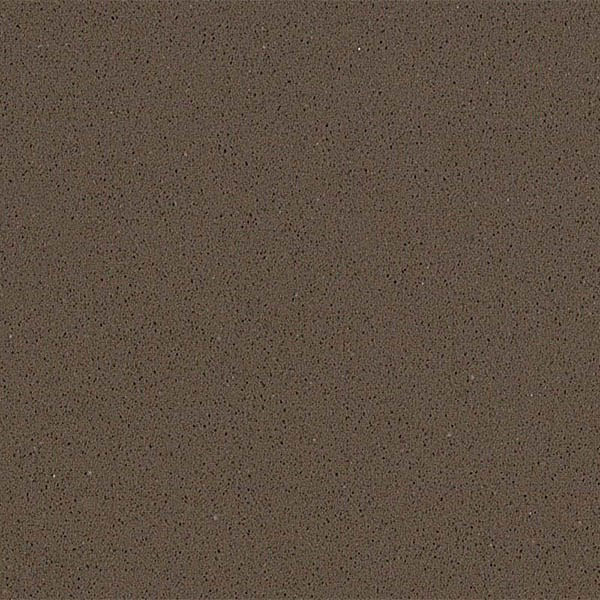 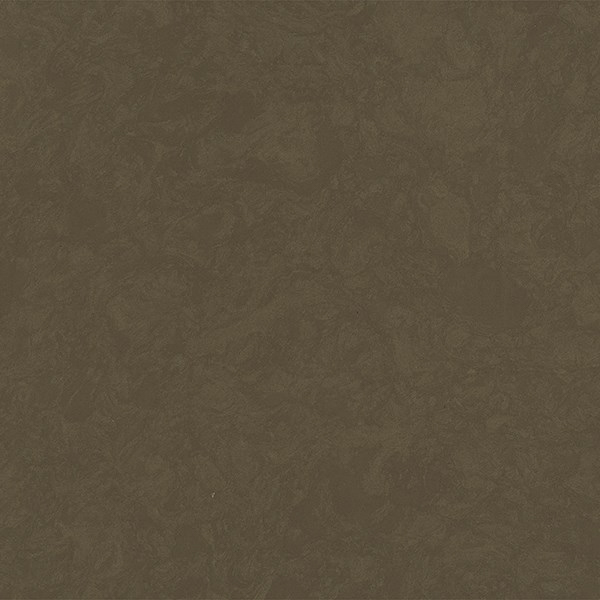 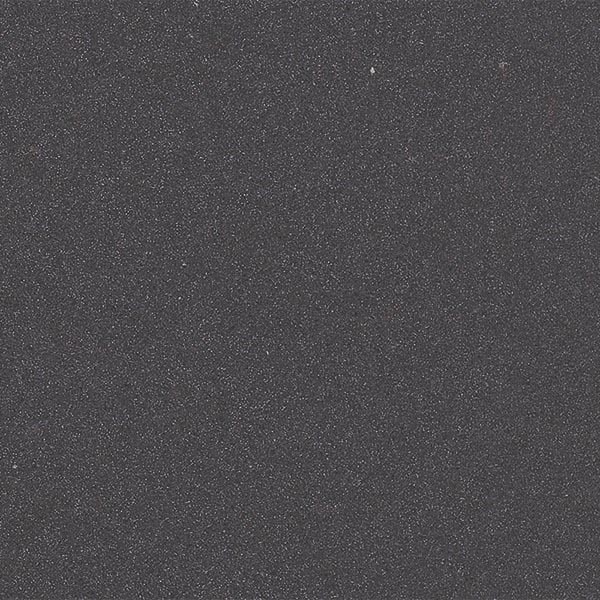 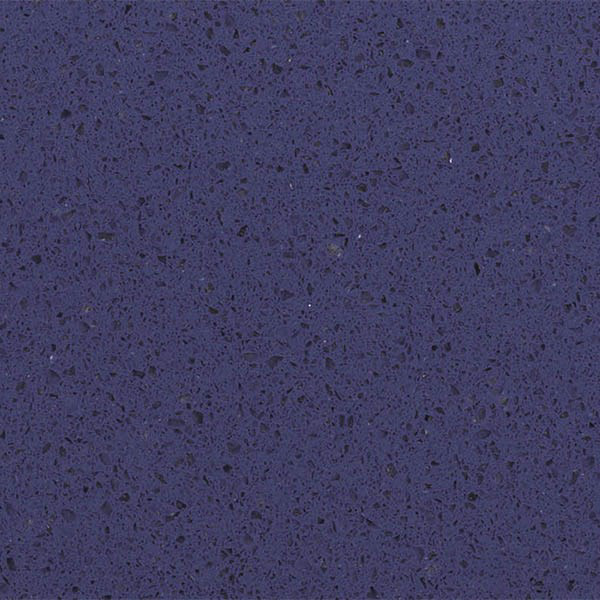 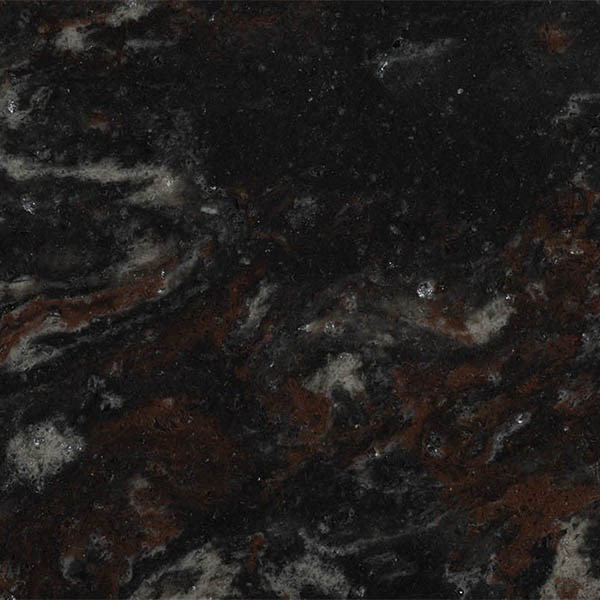 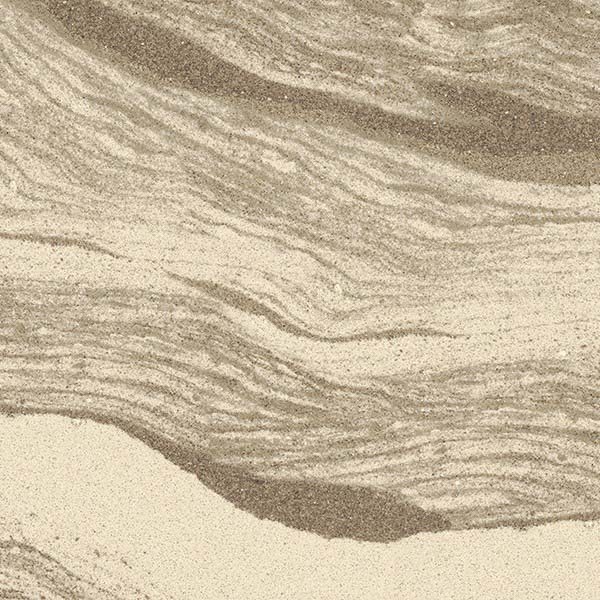 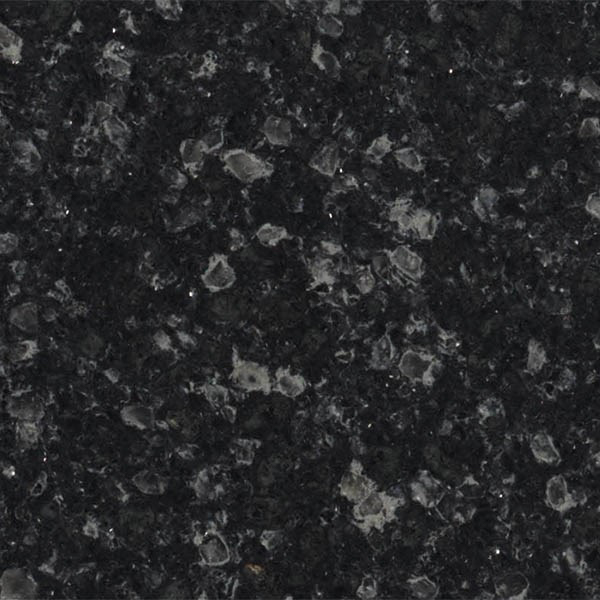 Discover the many colors of Cambria quartz available for countertops, vanity tops, and commercial surfaces. 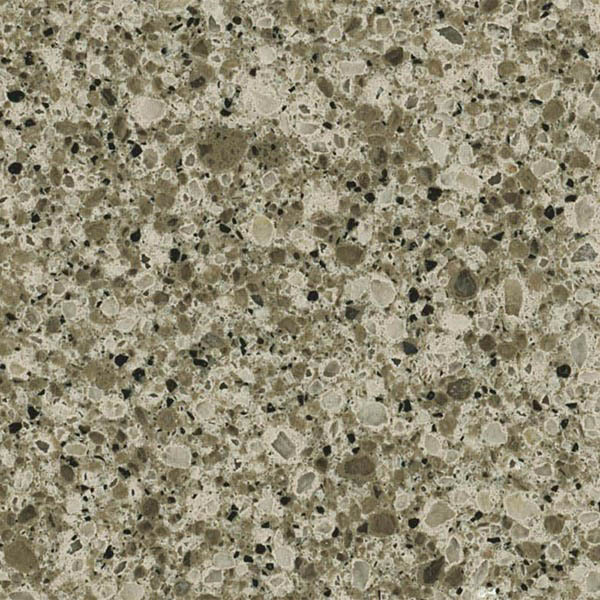 Local fabricator and installer in Dallas, TX. 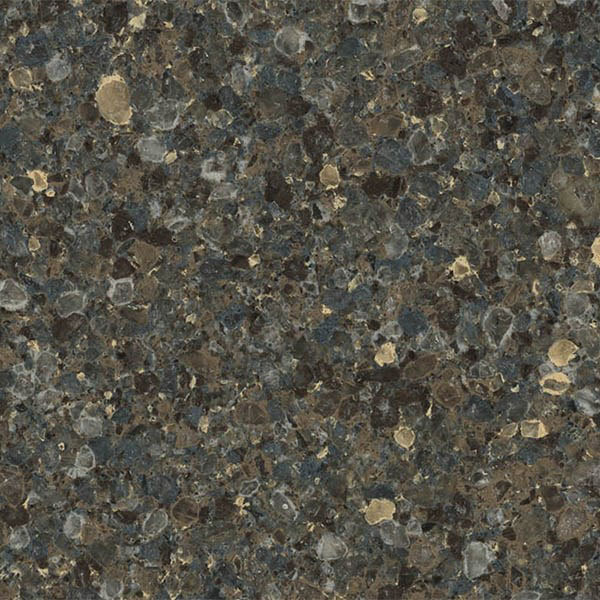 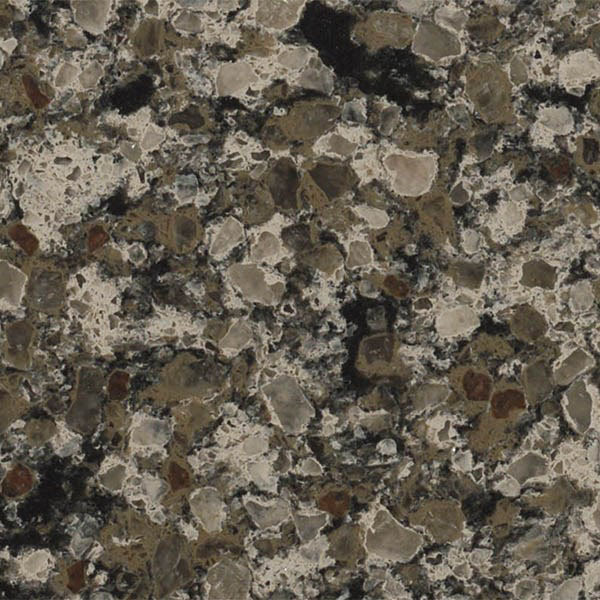 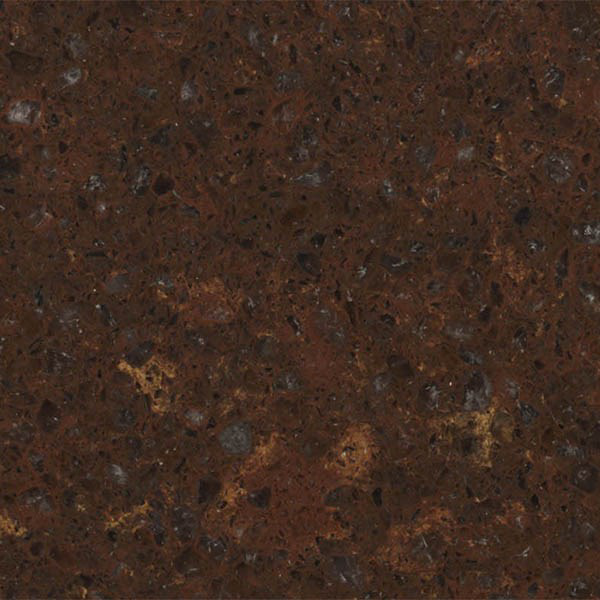 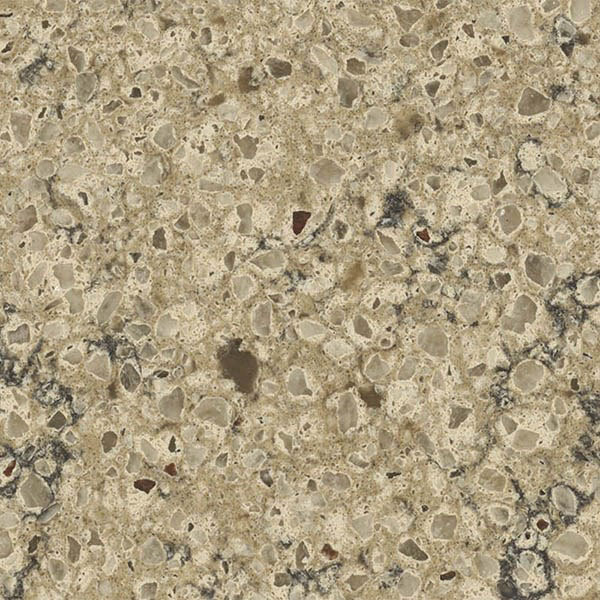 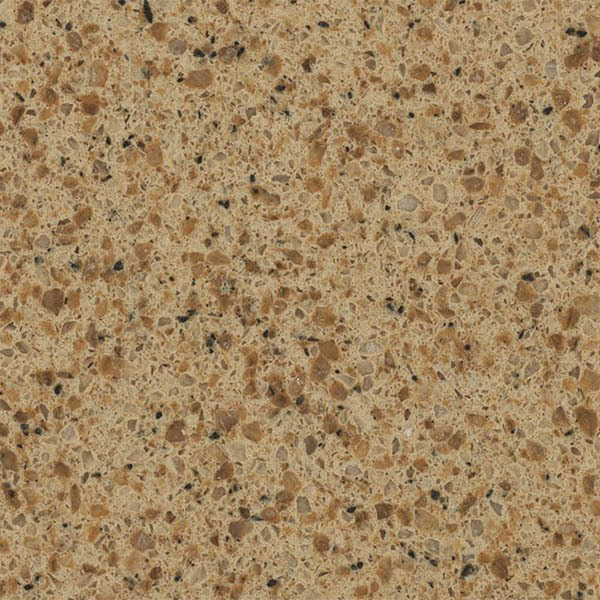 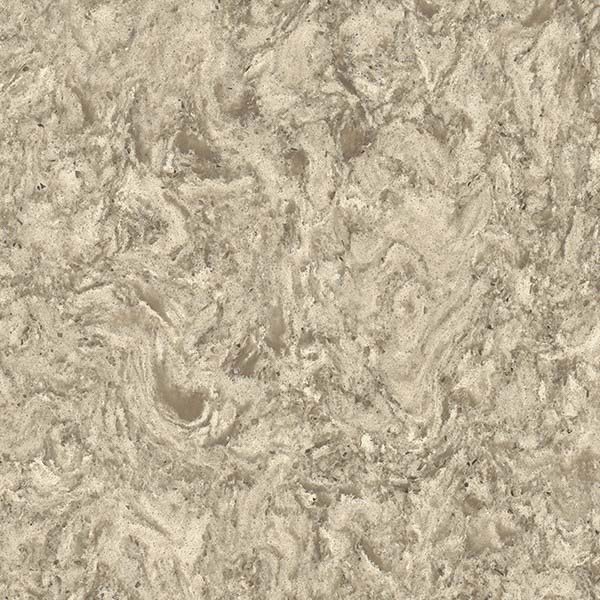 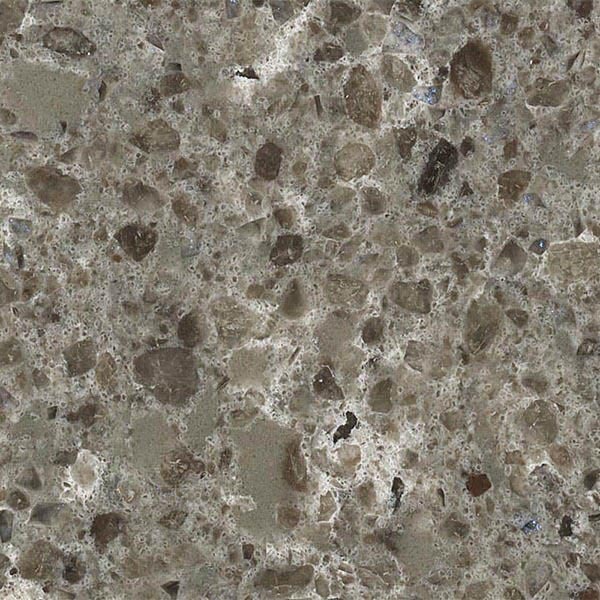 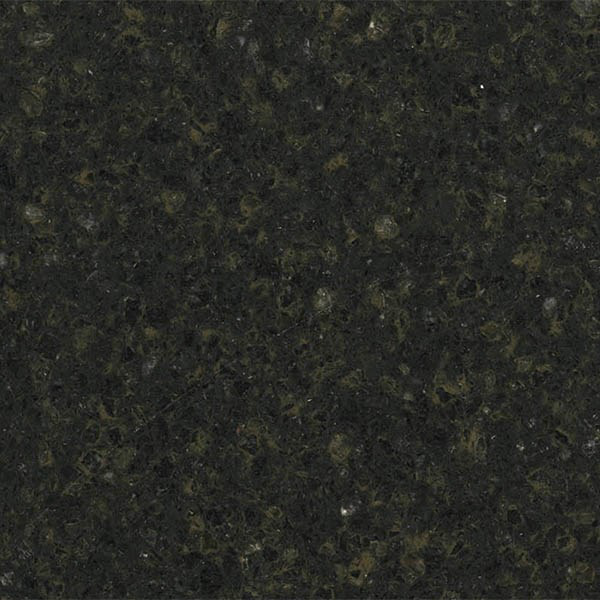 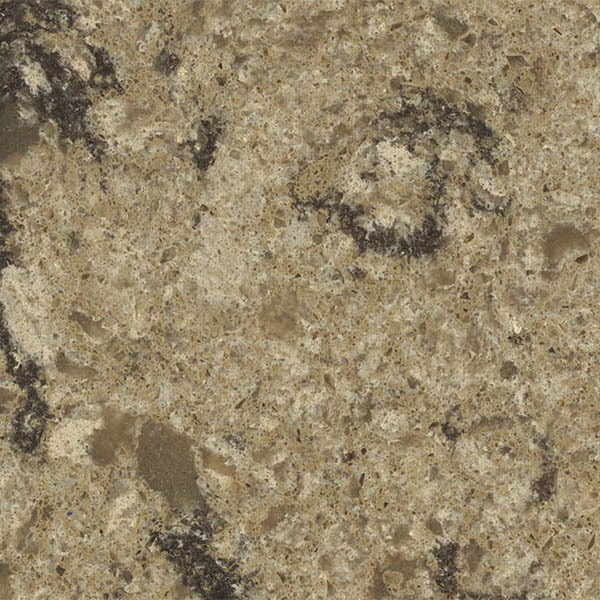 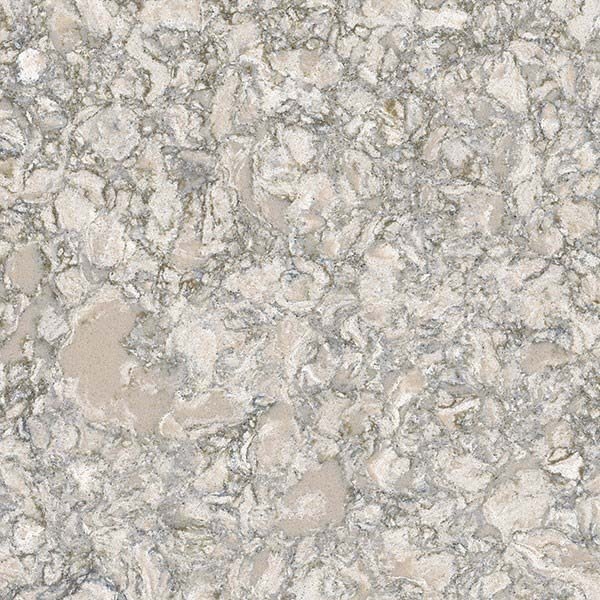 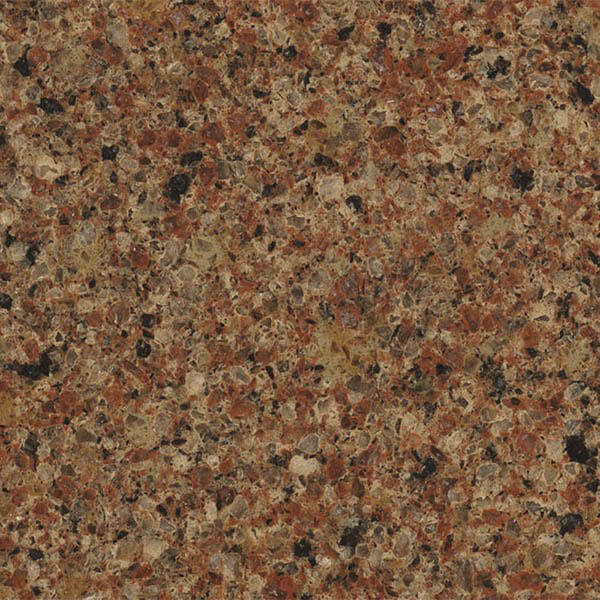 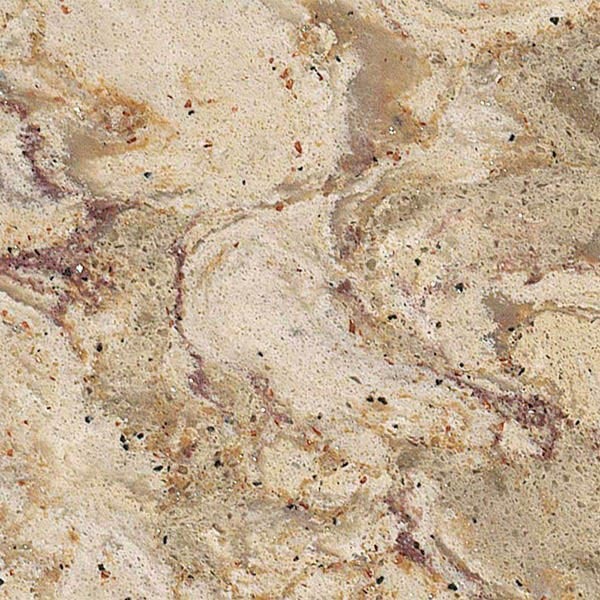 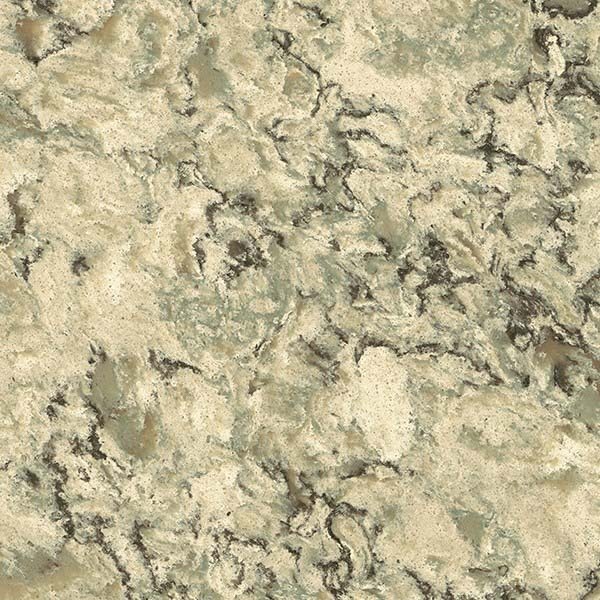 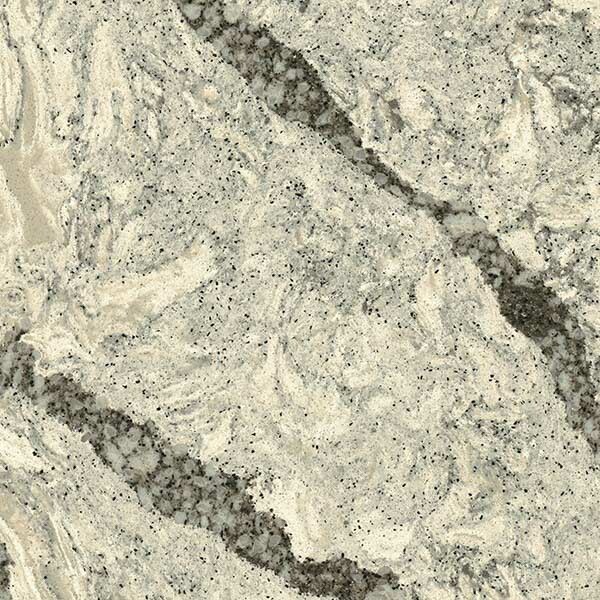 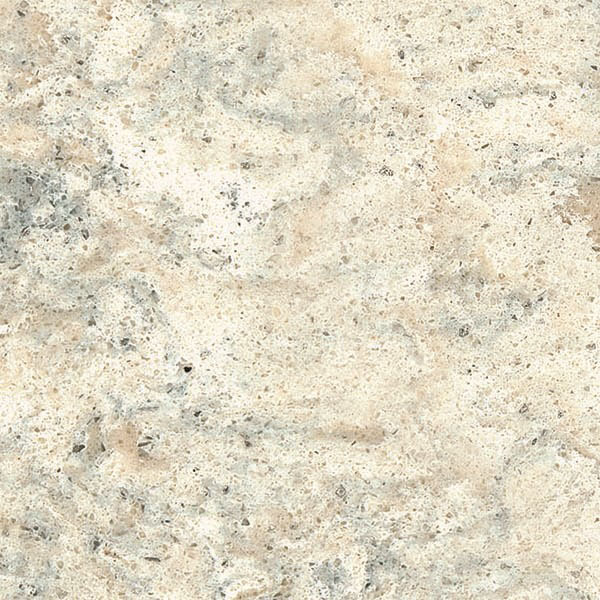 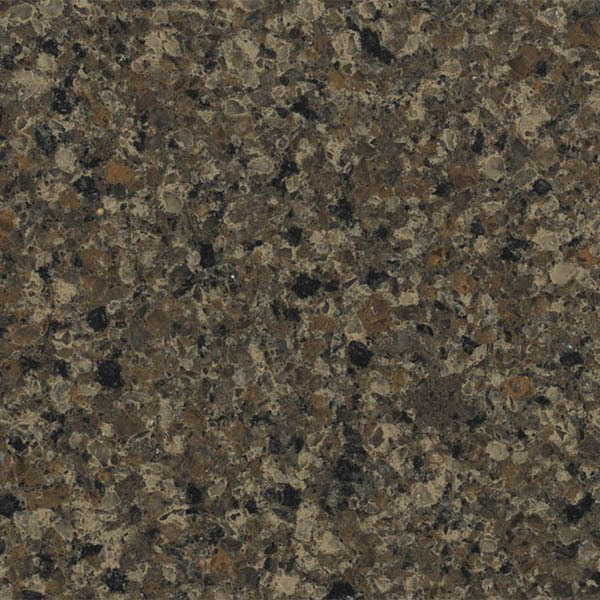 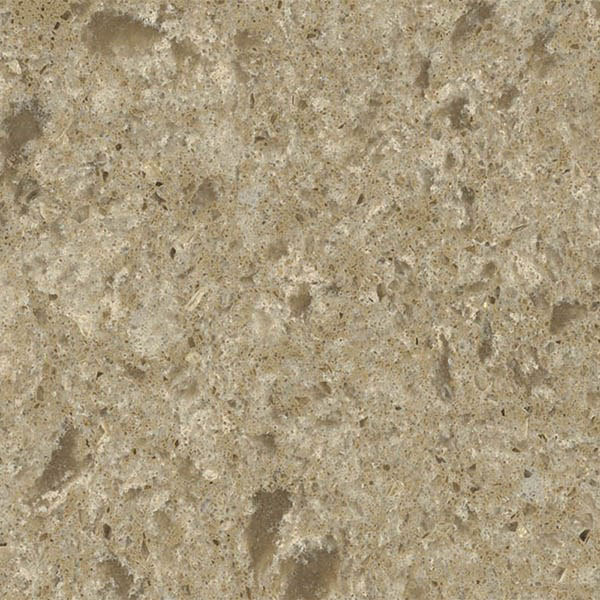 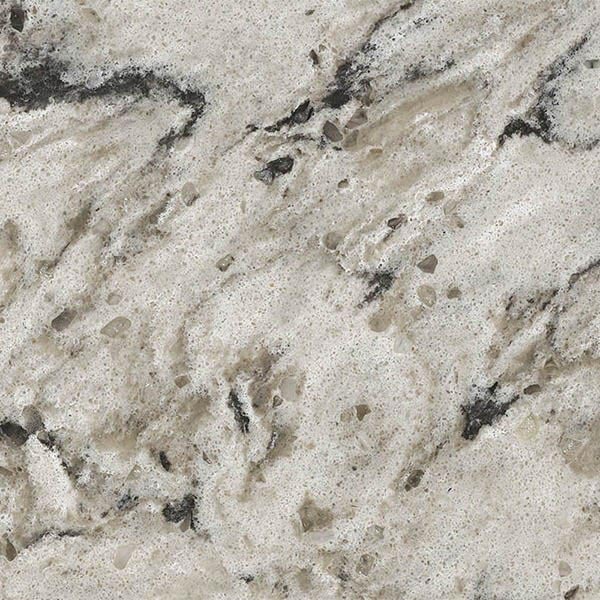 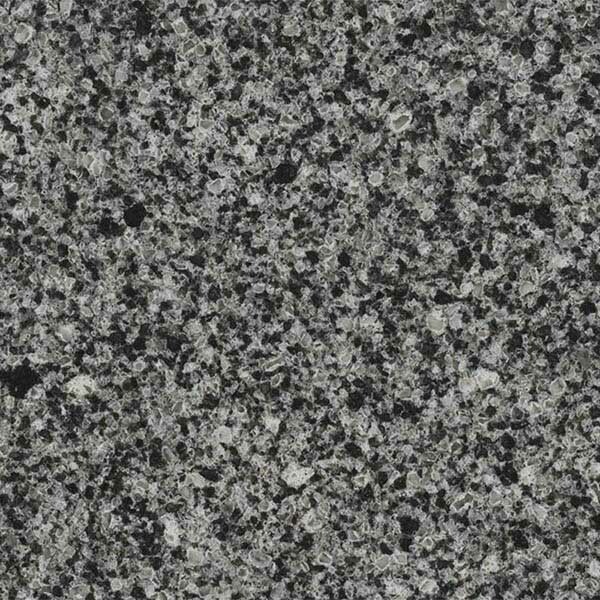 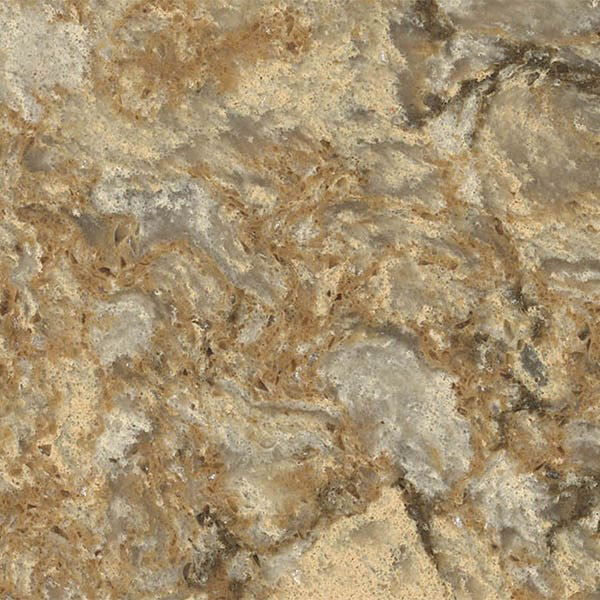 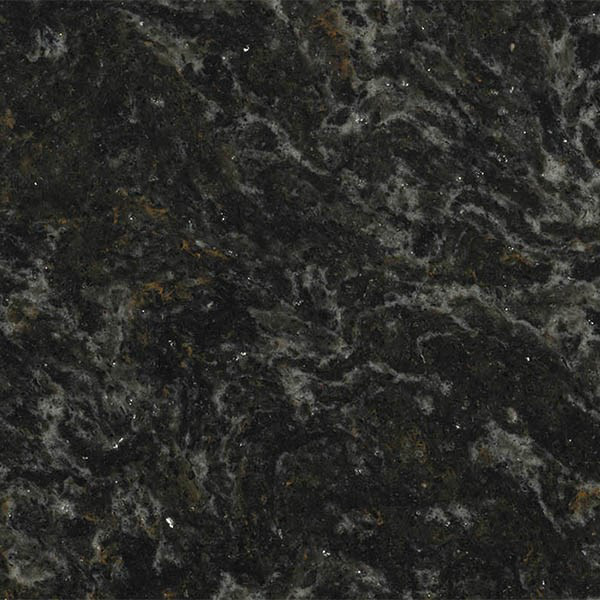 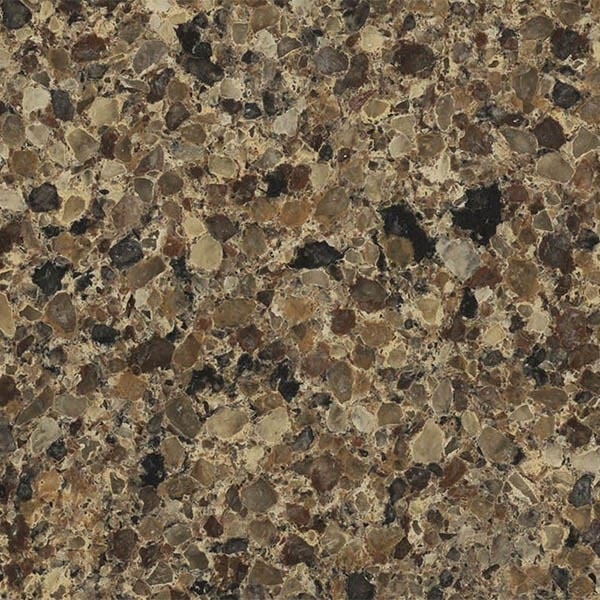 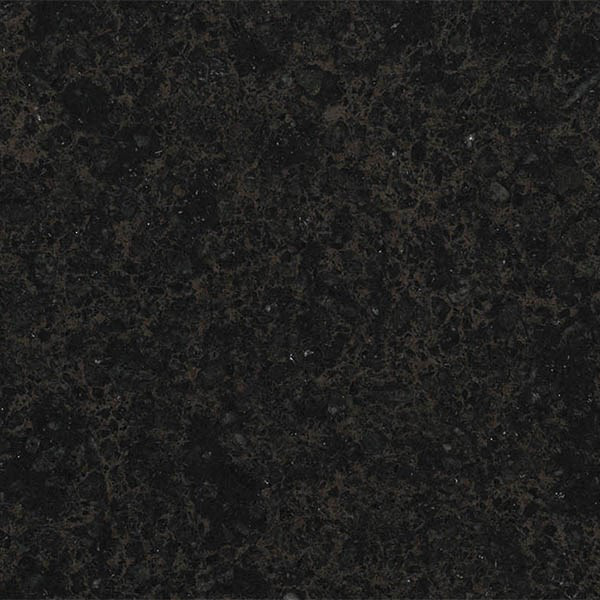 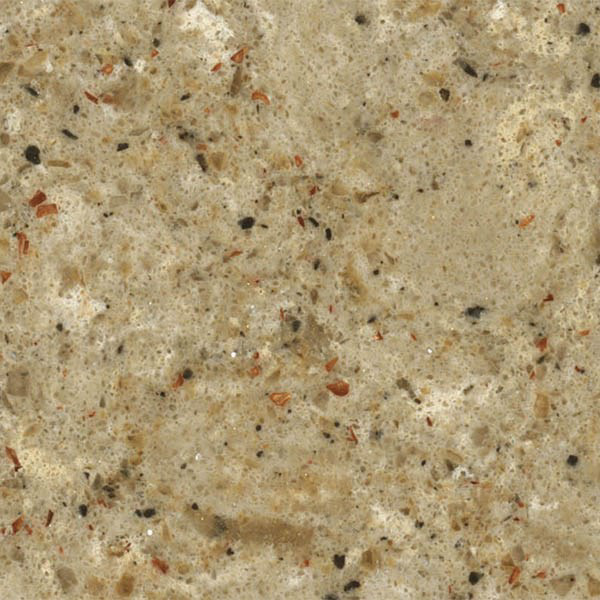 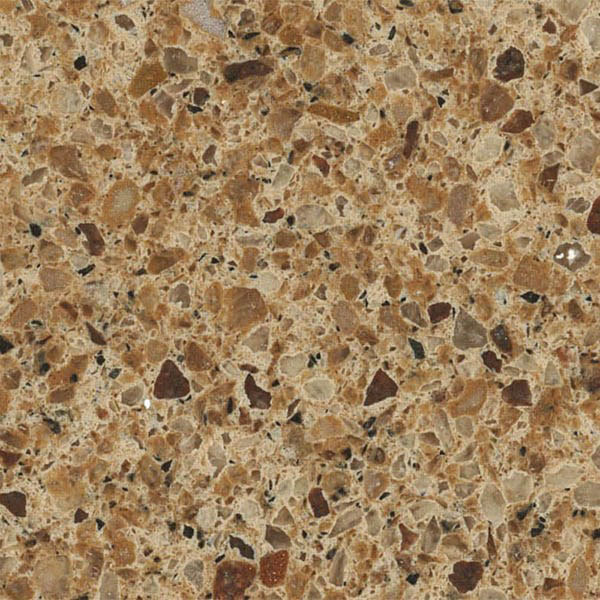 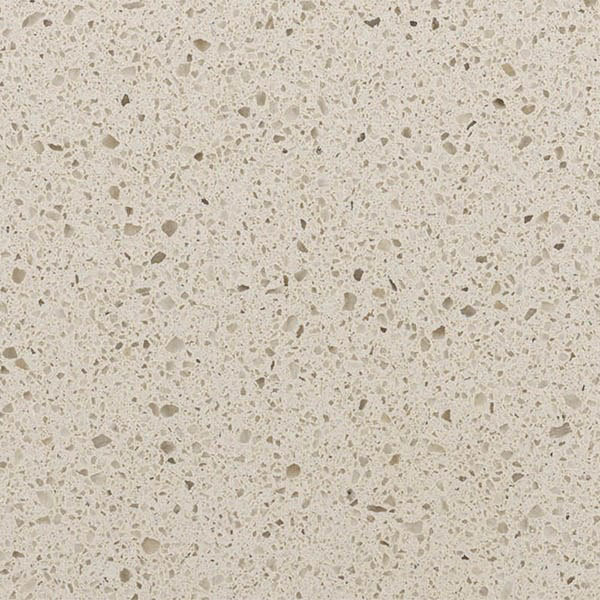 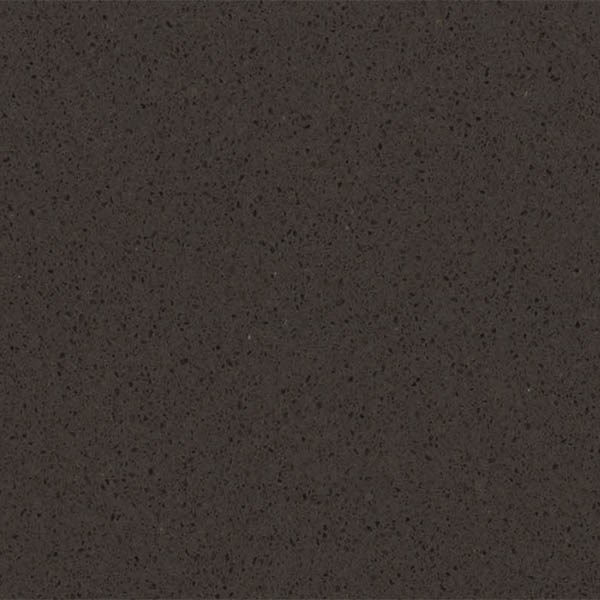 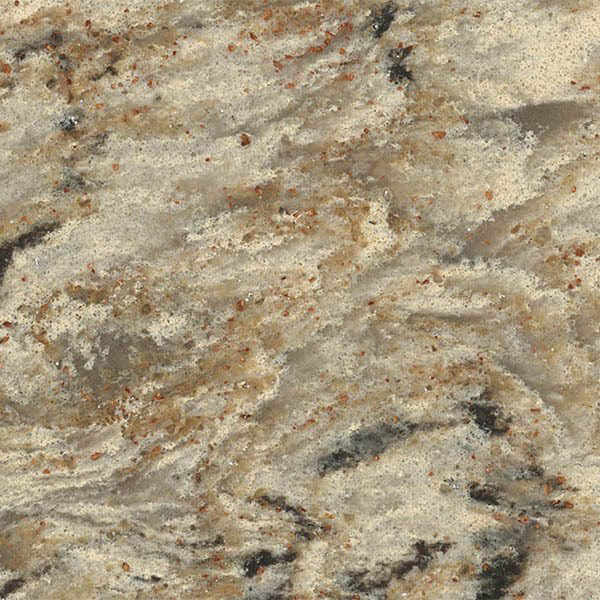 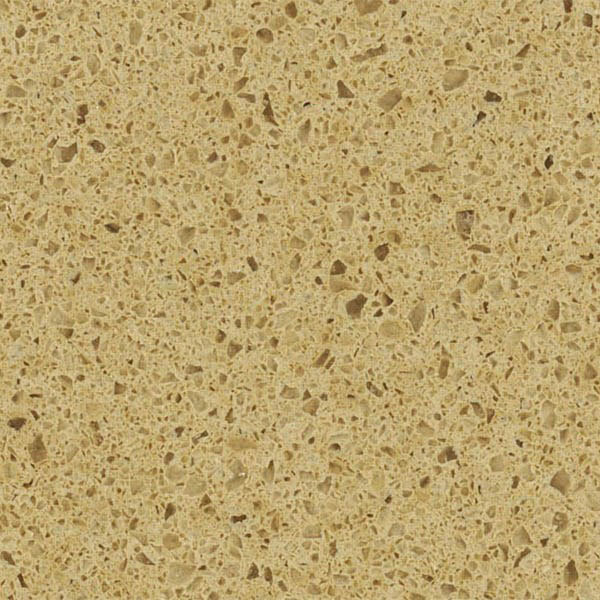 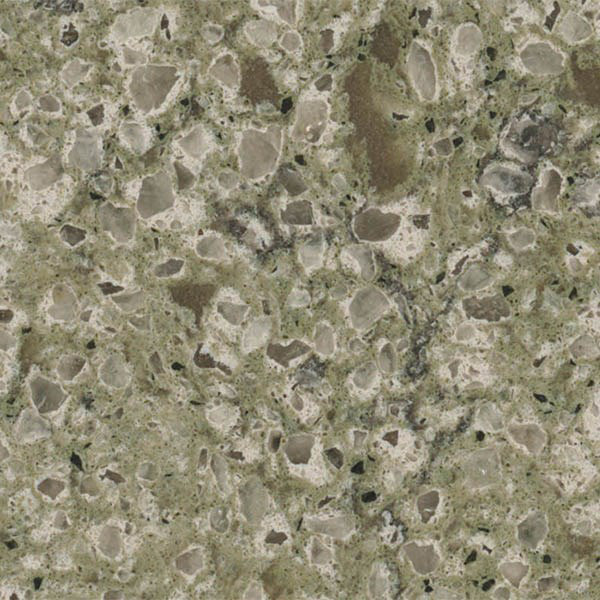 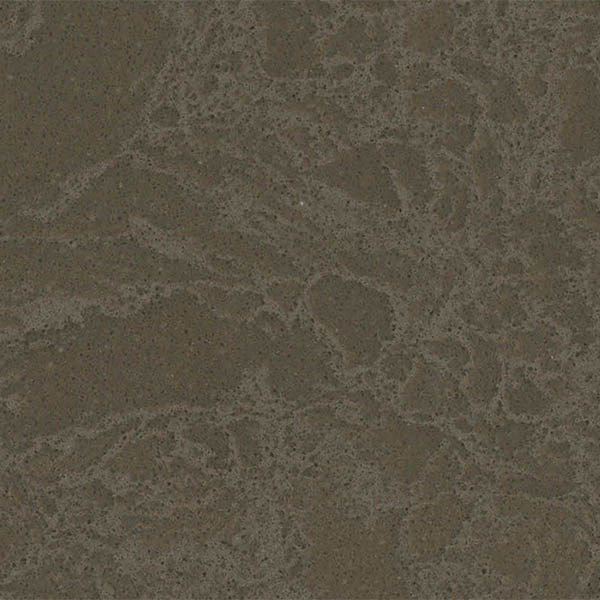 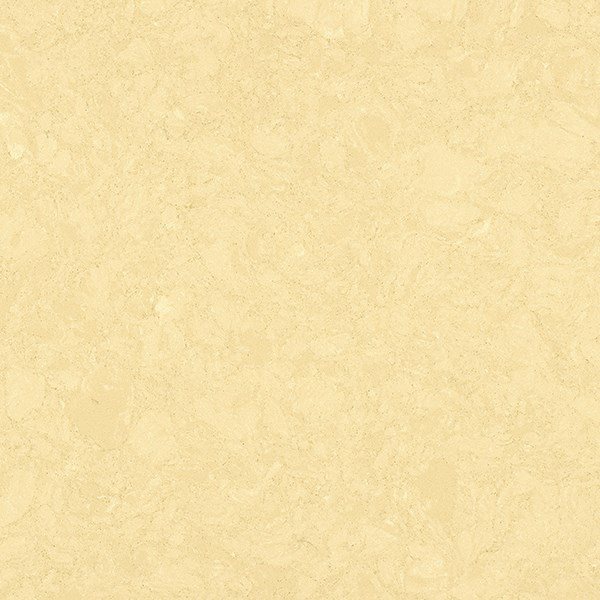 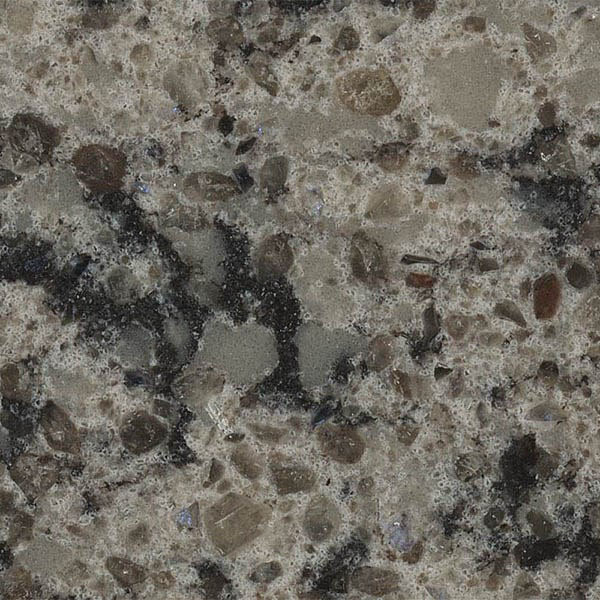 Stonemode provides Cambria Quartz countertops for kitchen and bath surfaces in Dallas Fort Worth, TX. 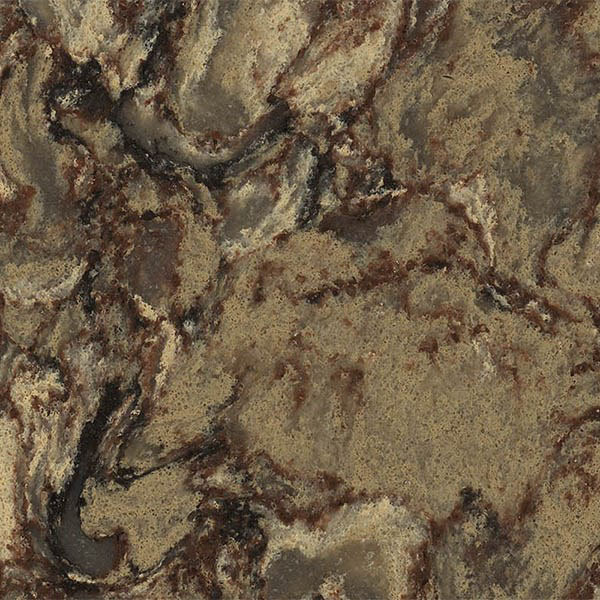 Choose your stone color today and contact us for an estimate!